The Ohio State University Richard M. Ross Heart Hospital is the only hospital in central Ohio nationally ranked in cardiology and heart surgery by U.S.News & World Report. Our expert physicians and staff can treat any cardiovascular condition, and our researchers are continually turning today's science into tomorrow's treatments. Learn more about how Ohio State doctors and engineers are leading the way in heart & vascular treatment, through 3D printed aortas. I've been referred for heart and vascular care. Find out how to make or change your appointment and what to bring for your visit. Should I see a heart and vascular doctor? 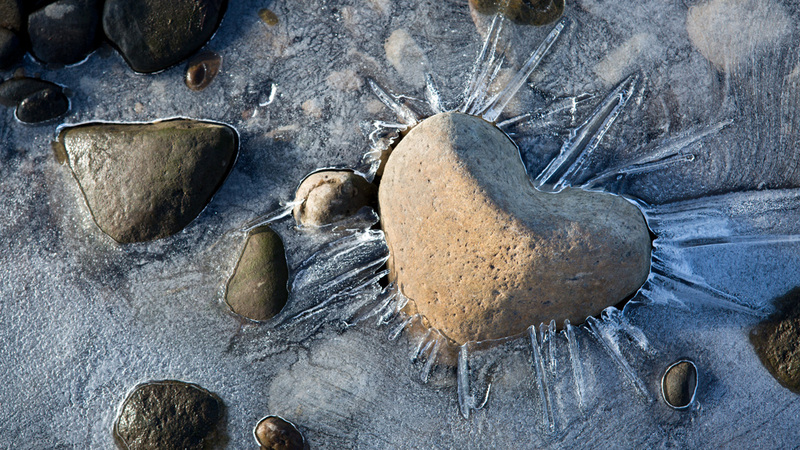 View symptoms and descriptions of common heart conditions. Why choose Ohio State's Heart and Vascular Center? Ohio State offers a level of care not available anywhere else in the region. How can Ohio State help me prevent heart disease? America’s number one killer is also preventable. Find out how. How do I join a heart and vascular research study? 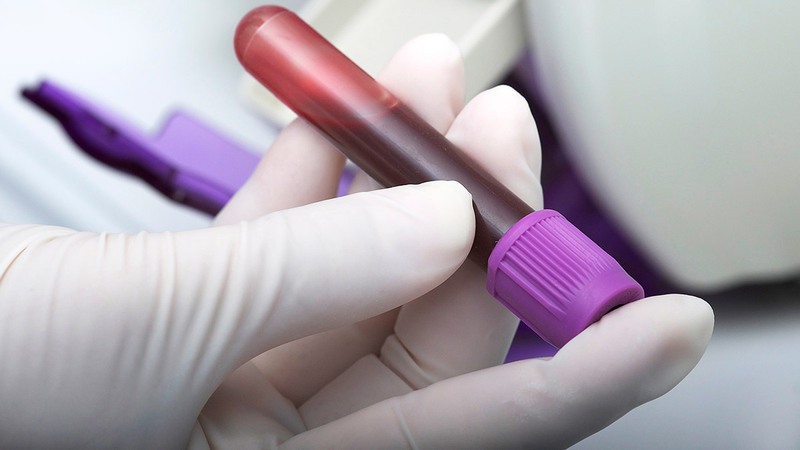 Review Ohio State’s active clinical trials and volunteer for a study. Ohio State offers the largest group of female-heart experts in central Ohio. Learn more about the symptoms and risk factors from the dedicated team of women's heart health experts at Ohio State. 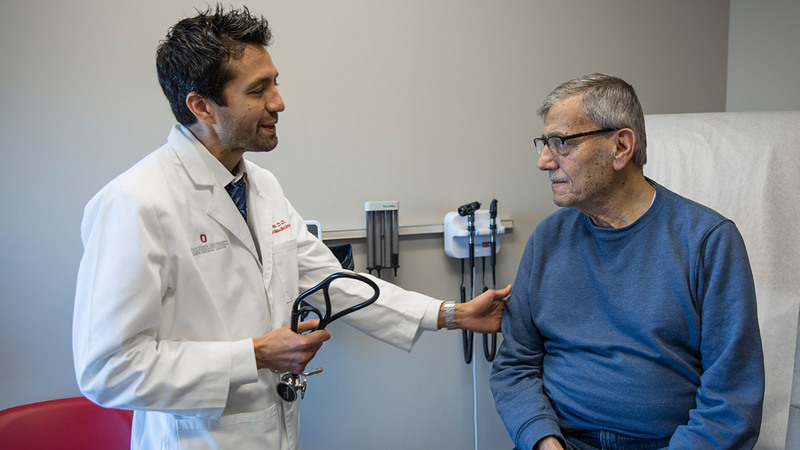 Offering the newest approaches and treatments, Ohio State has a dedicated team of experts treating all heart valve disorders. Get the most advanced heart failure treatment in Columbus at Ohio State's Heart and Vascular Center. Learn more about our extensive heart failure program. Ohio State's Wexner Medical Center is central Ohio's most comprehensive hospital for heart rhythm disorders and treatment. Find out more about how we treat heart rhythm disorders. Cardiac rehab speeds your recovery after a heart attack.